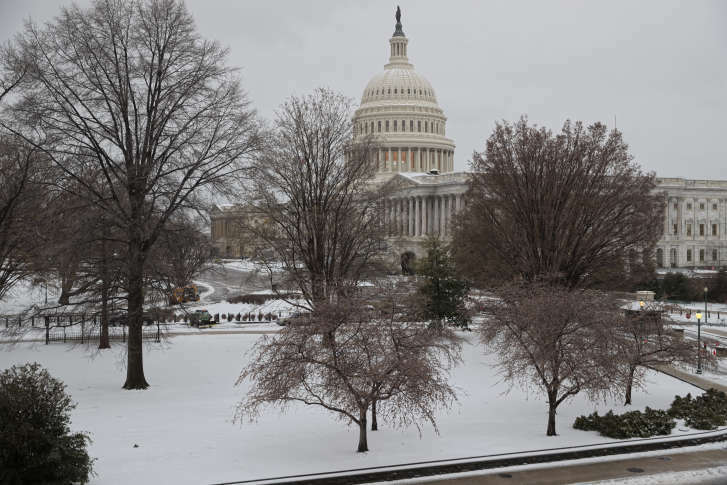 DC area’s white Christmas dreams blow away. So, where will there be snow? If you were hoping for a white Christmas, well, once again, those hopes are shattered. However, it will certainly feel more like Christmas around here as compared to the past! 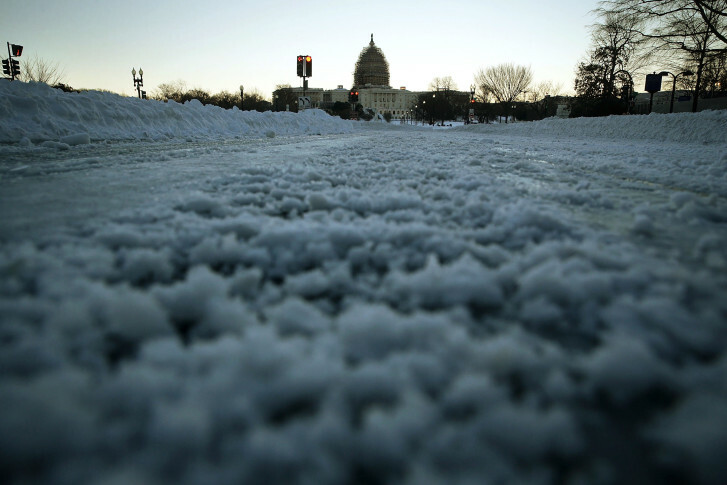 White Christmas: Will the DC area see snow on Dec. 25? Just four times in the past 50 years has the D.C. region celebrated Christmas with 1 inch or more of snow on the ground. So will there be snow on the ground this year? Storm Team 4 Meteorologist Lauryn Ricketts breaks down the history and what the forecast says this year.